Hey, Cute Stuff. 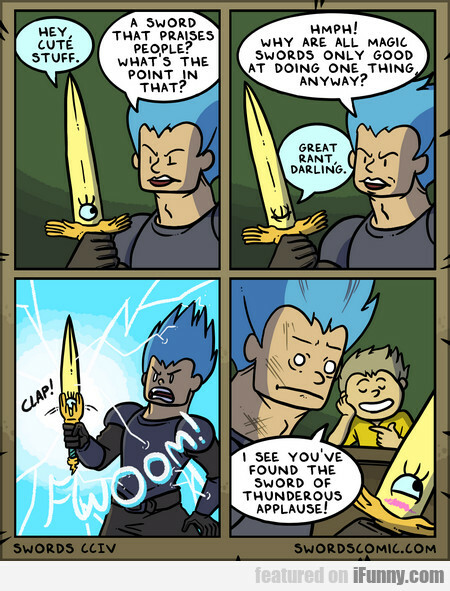 A Sword That Praises People? Today, I've Discovered A New Species Of Cat!